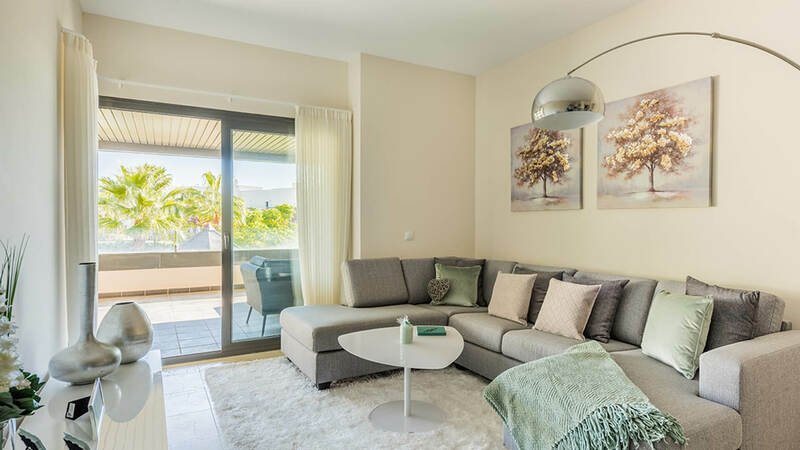 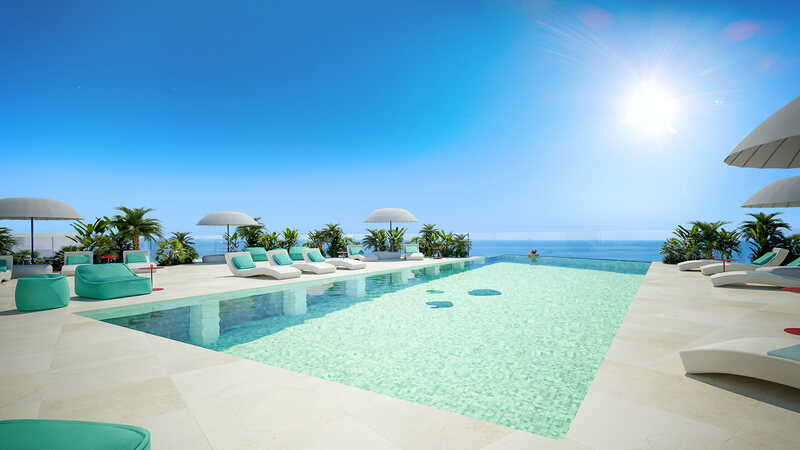 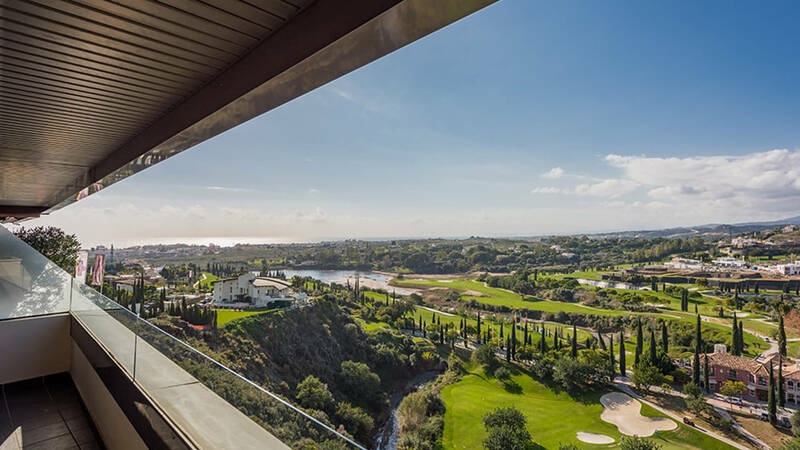 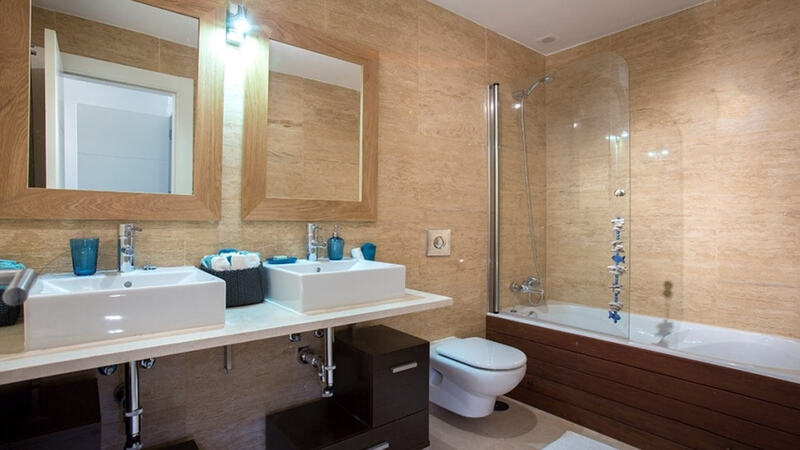 This development is surrounded by three golf courses and the prestigious five star Hotel Villapadierna.The urbanization offers spectacular views over the golf courses and the Mediterranean coast. 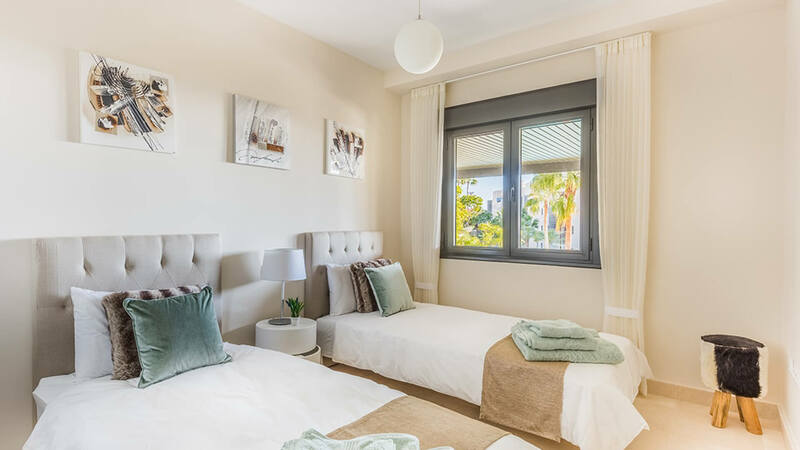 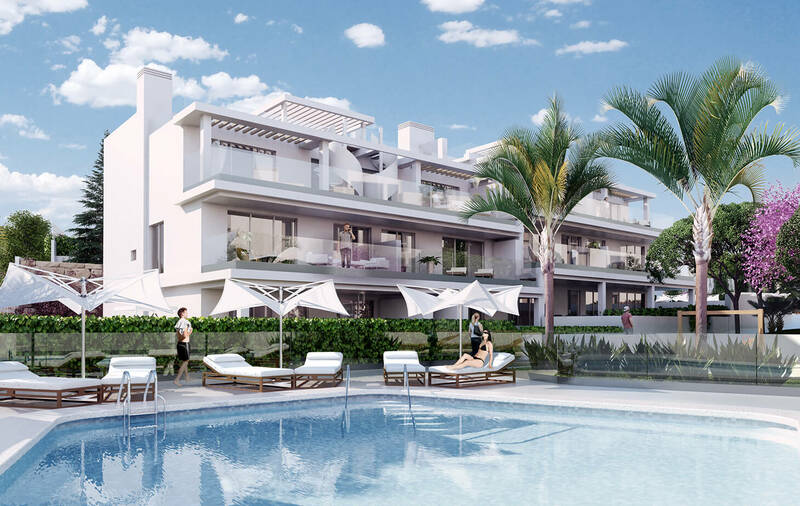 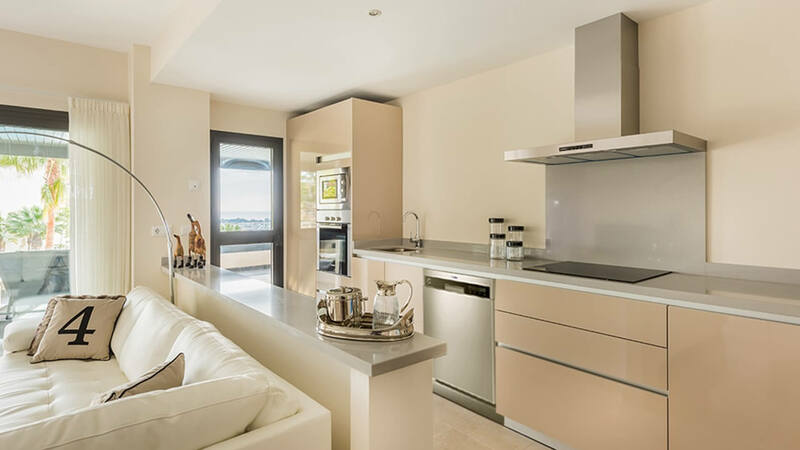 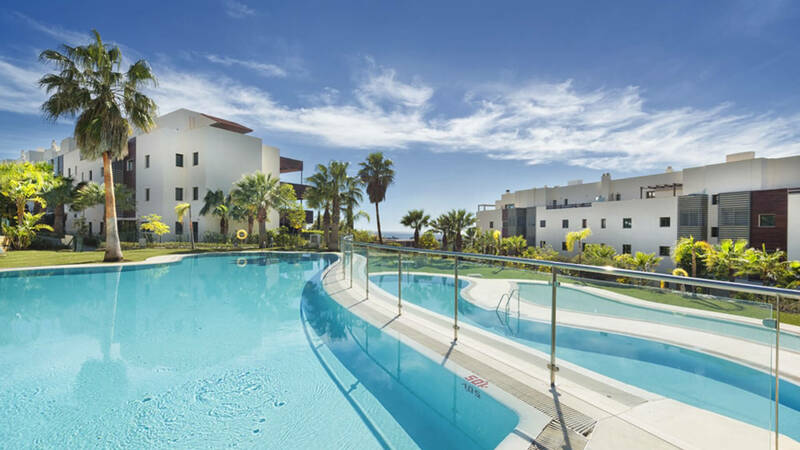 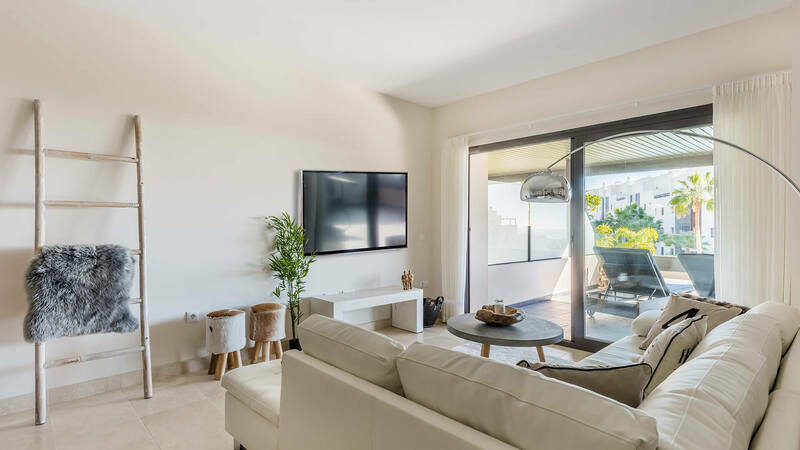 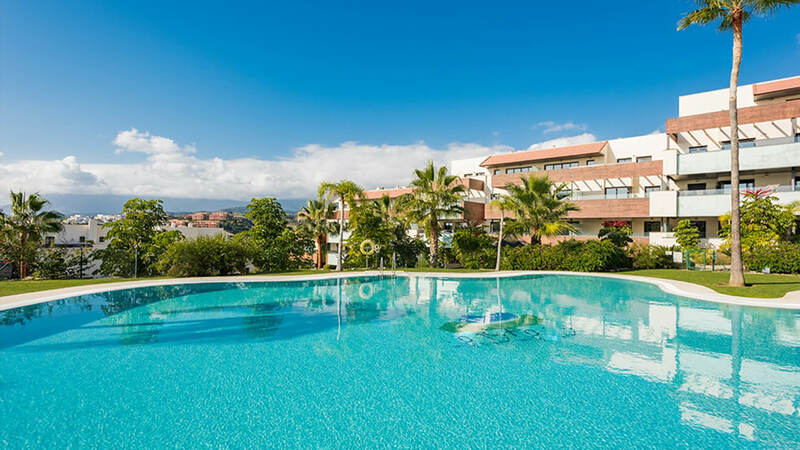 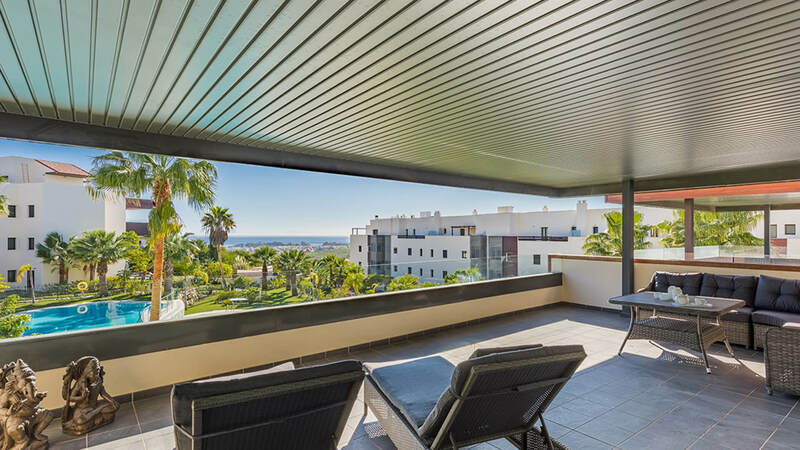 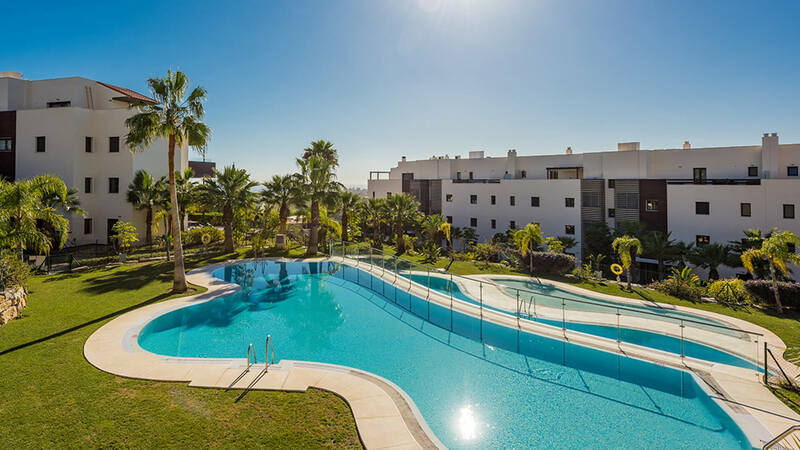 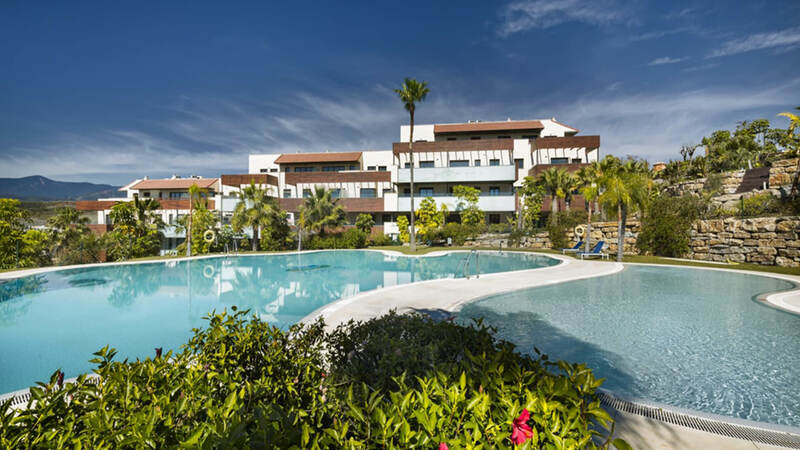 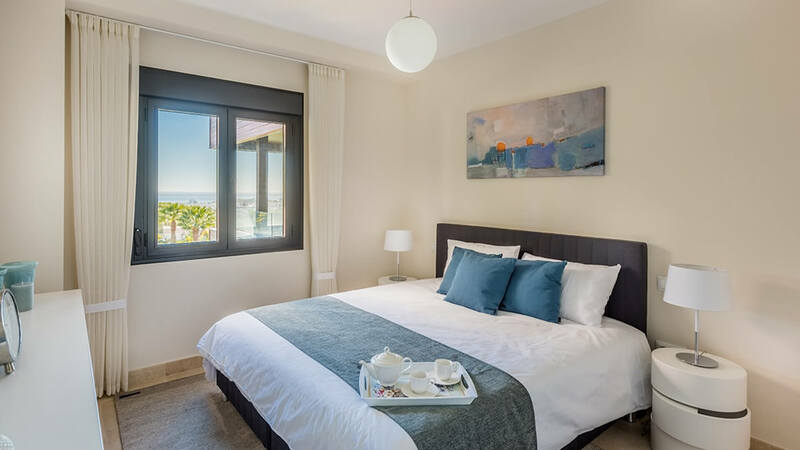 Consisting of 1, 2 and 3 bed room apartments with underground parking, storage room, spacious terraces and gardens topped with incredible golf and sea views. 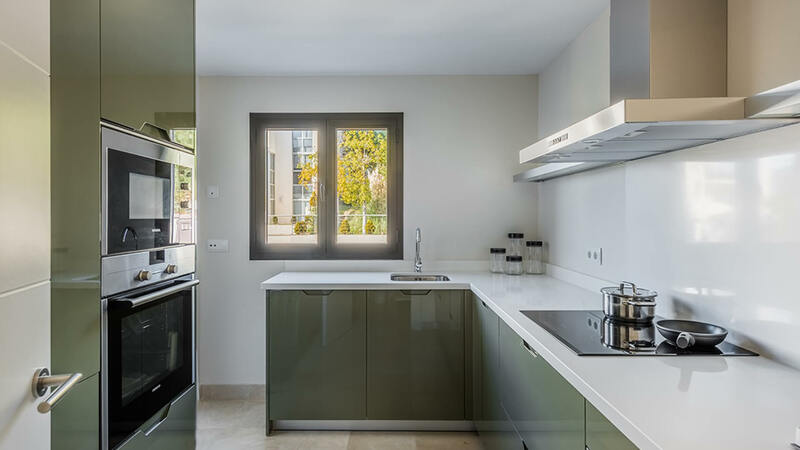 Apartments with contemporary design and great qualities finished with a combination of wood, steel and glass. 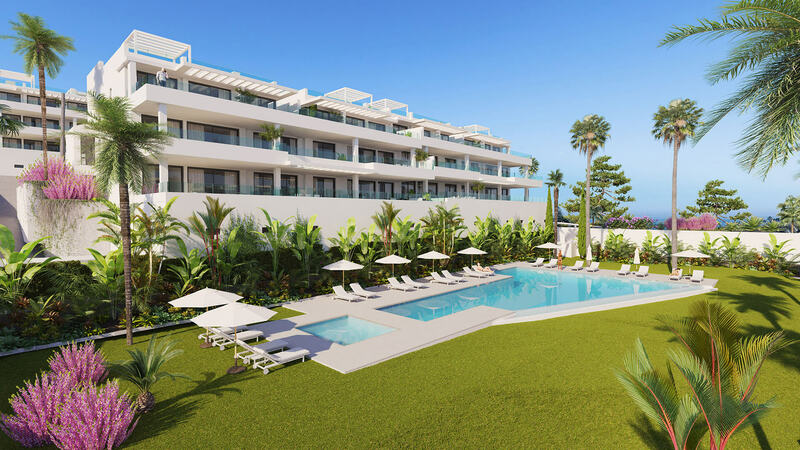 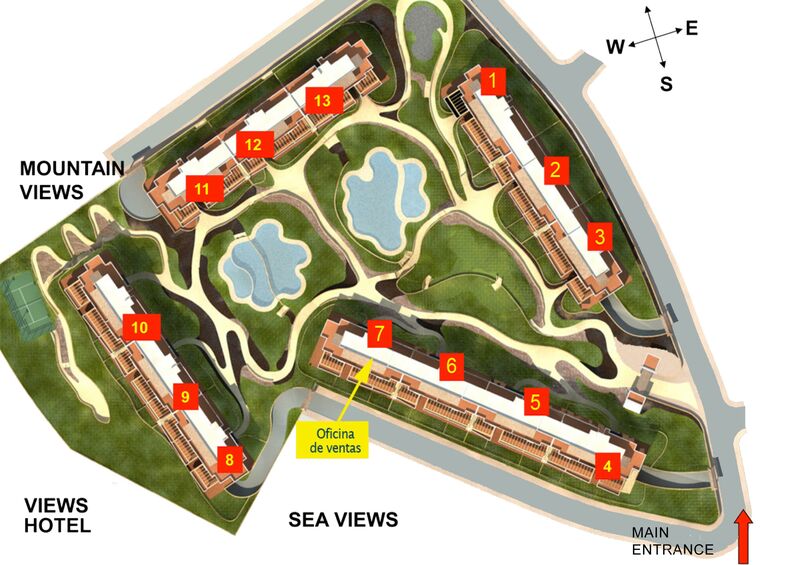 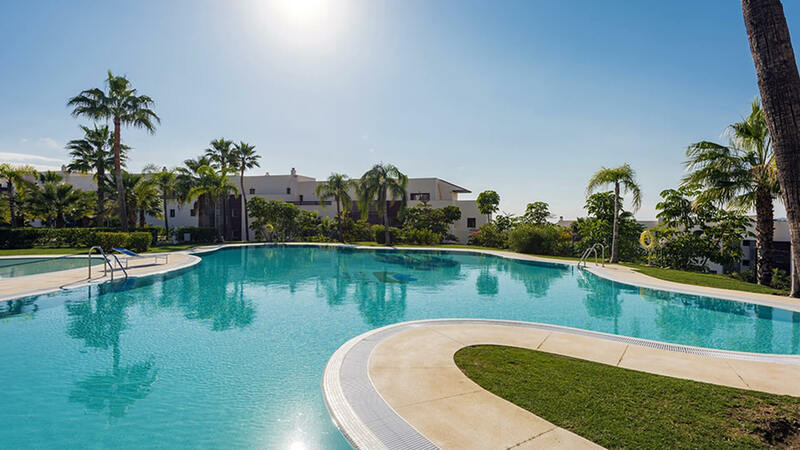 The urbanization has two outdoor pools, large gardens, children´s playground, putting green and a spa possibility. 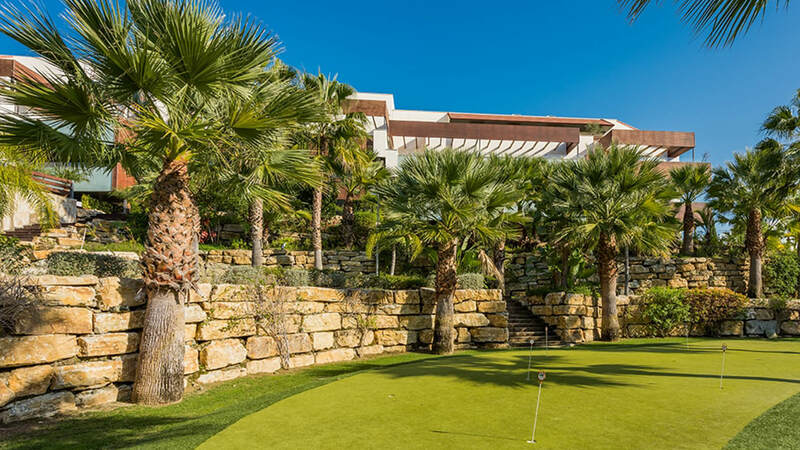 The entire urbanization is surrounded by golf courses where you can enjoy the sport to the fullest. 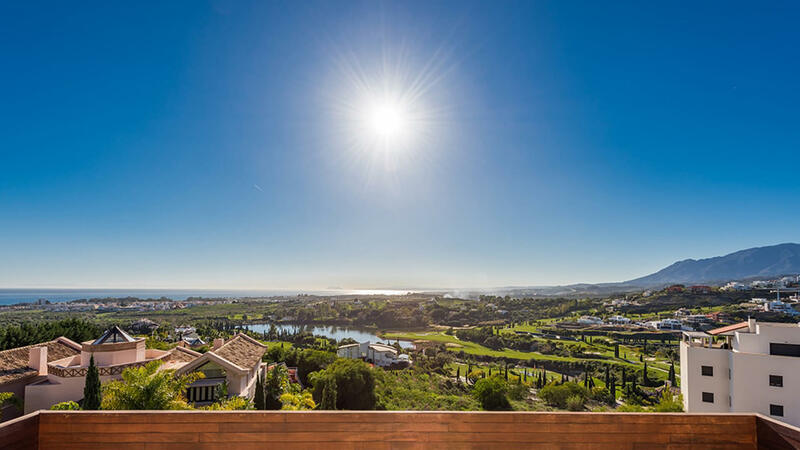 Flamingos Golf Club is internationally known for its high standard and various prestigious tournaments have been organized there.Without a doubt one of the most exclusive golf clubs on the Costa del Sol with exceptional fairways and incredible sea views.The owners can enjoy the spa facilities just a few meters away in Hotel Villa Padierna which include American Golf Academy, three 18-hole golf courses, racquet club and a beach club.